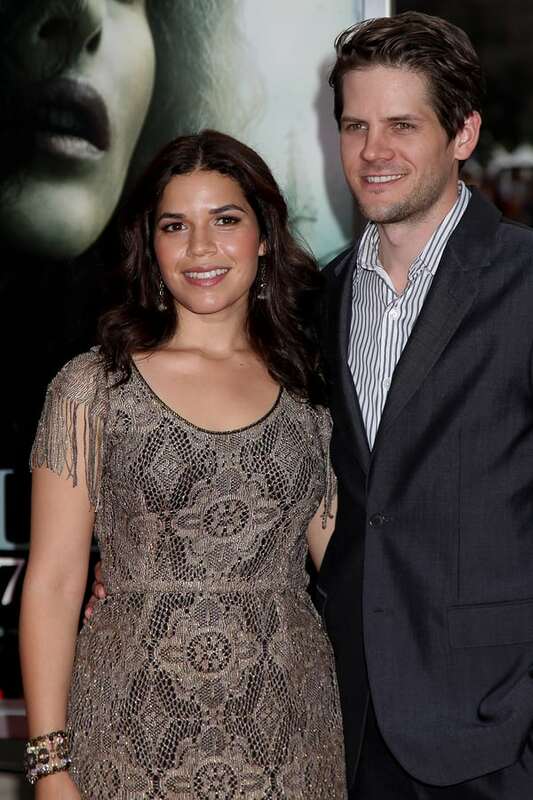 It’s been 13 years for Superstore actress America Ferrera and actor Ryan Piers Williams. They met when he cast her in a student film he made while attending USC. They also starred in his drama X/Y. “…We love storytelling,” Ferrera told Latina magazine about working with her husband. “And to get to jump into it and know that the person who knows you the best and who has your best interest in mind has your back the whole time. We were able to do that for each other.” The couple have a baby boy together.